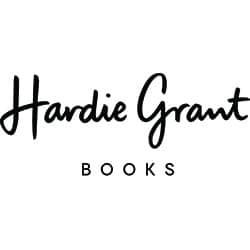 Hardie Grant Publishing - Ampersand Inc.
Hardie Grant Media is a leading publisher of food, wine, sport, humour and biography. 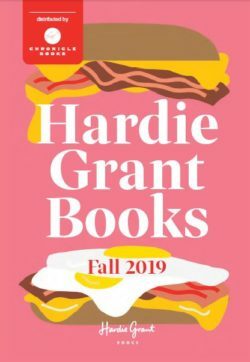 For more information on Hardie Grant Publishing, contact Ampersand. 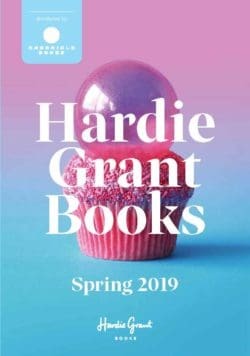 Website developed by Simplistics Web Design Inc.